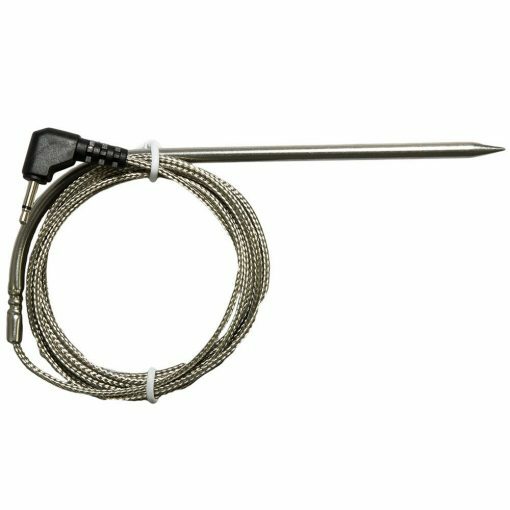 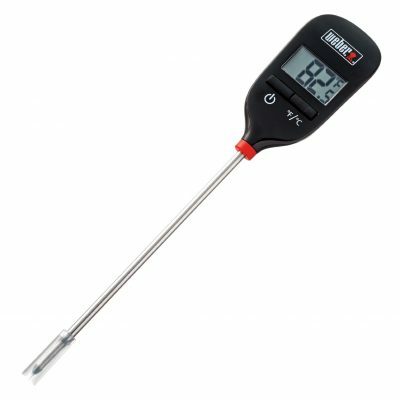 Designed for use with the Smartfire BBQ Controller, the Smartfire Food Temperature Probe is spiked and curved to easily insert and remove from food. 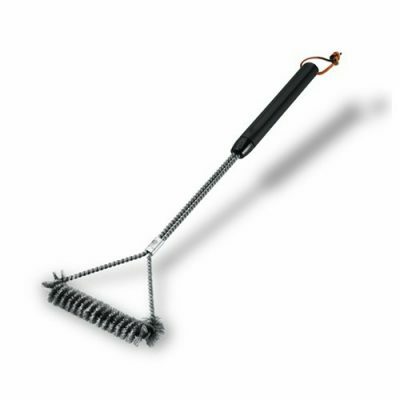 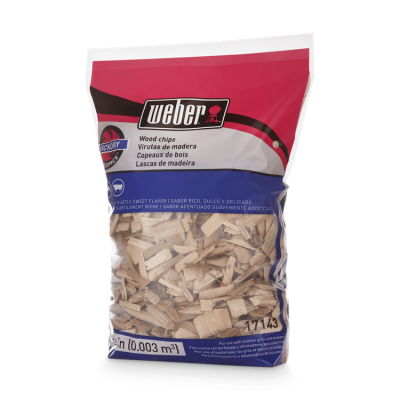 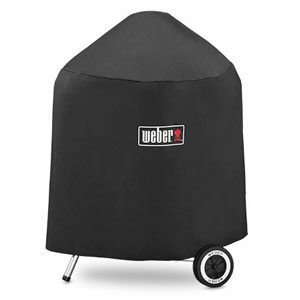 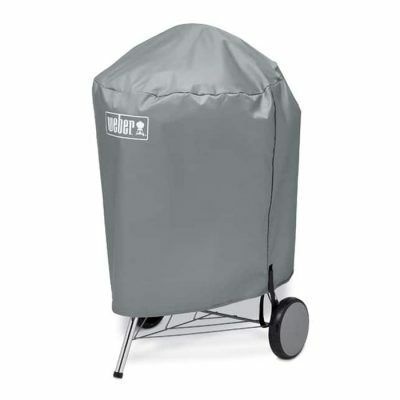 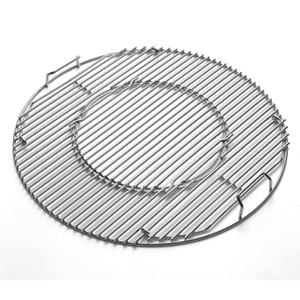 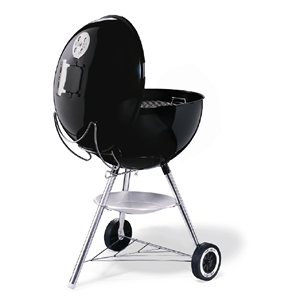 A key feature is they are waterproof so they work well in the humid environment of BBQ smokers! 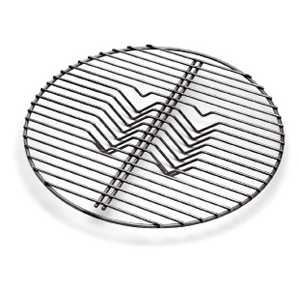 Wipe cable every month with steel wool to bring the shine back with very little effort!